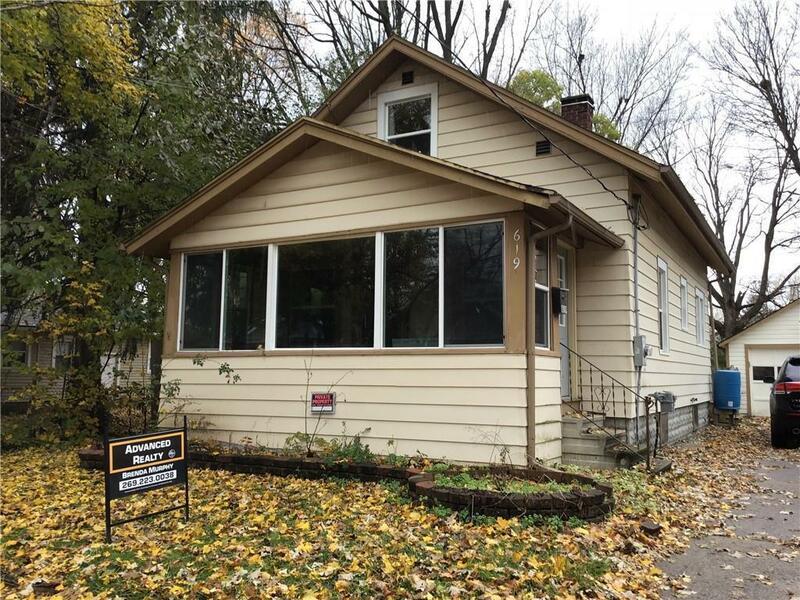 This home is conveniently located between E Saginaw Hwy and Michigan ave; minutes away from Lansing and East Lansing. Remodeled kitchen with newer appliances, new doors, new energy efficient windows, sump pump and a dehumidifier. 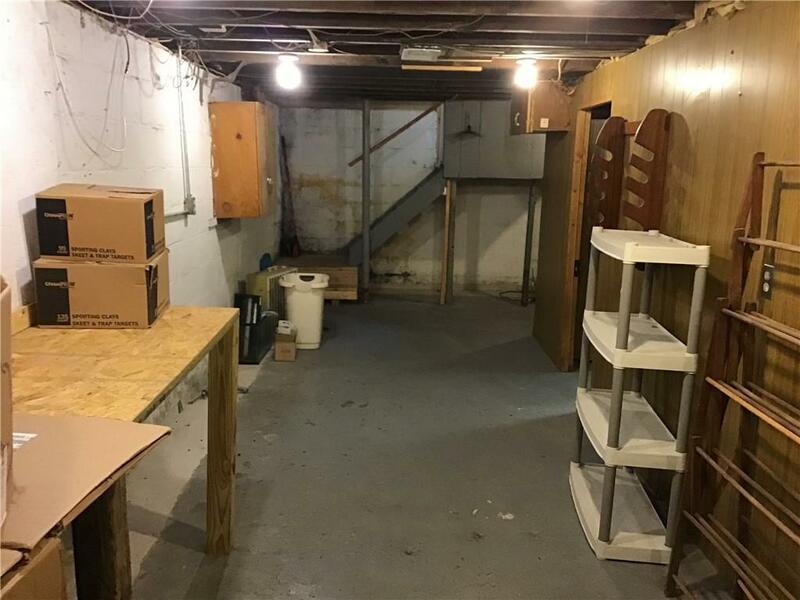 The basement also has a water proofing system that carries a lifetime warranty. Main level bedroom and a second bedroom upstairs with a large adjoining room perfect for an office or nursery. 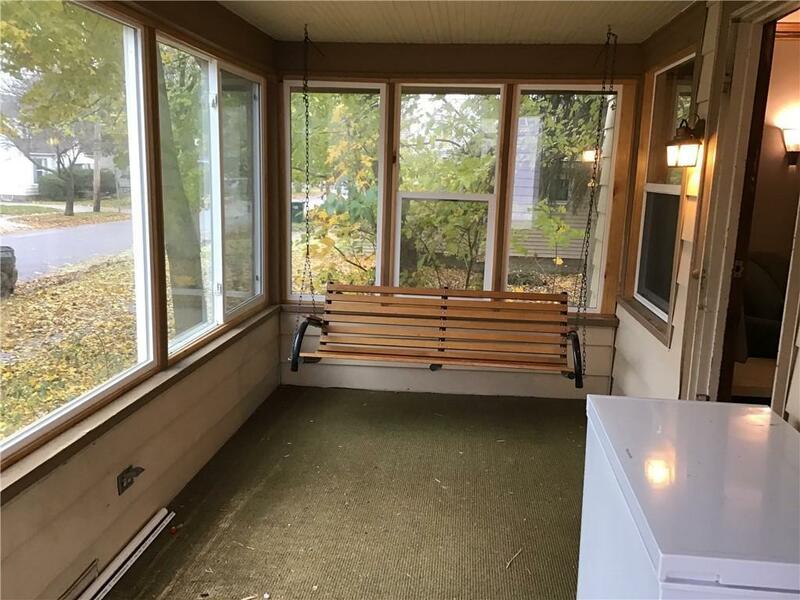 There is a mudroom just off the kitchen and a large enclosed three season front porch with a swing. The driveway is a double private drive with a lot an a half backyard. 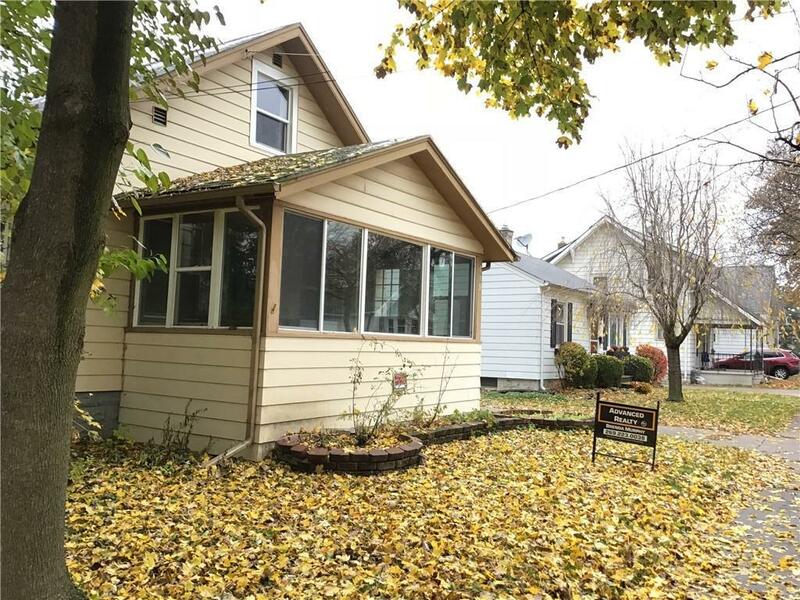 This home has many updates, a car and half garage, and fully fenced yard which are just the beginning of what this house has to offer! Perfect for a starting family, MSU/LCC student, or someone looking for a new home in the Lansing area. Listing provided courtesy of Advanced Realty Global.